This 60-page collection includes nine of our best-selling arrangements of recent years, all for 3-5 octaves, Level 3. 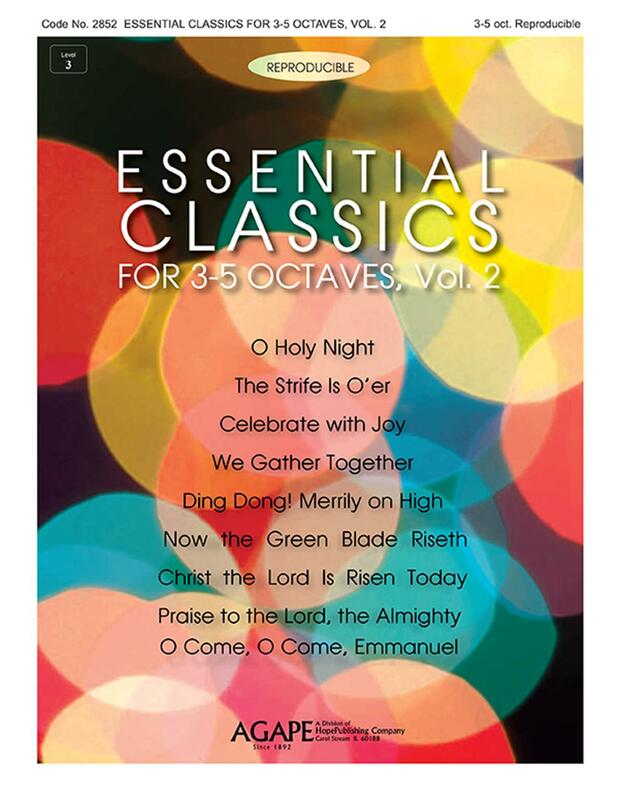 These solid traditional settings come from an array of composers and arrangers and represent a wide range of styles and are useful throughout the church year. Single copies of these nine titles exceed the cost of this one book, which you can then reproduce for all your ringers!